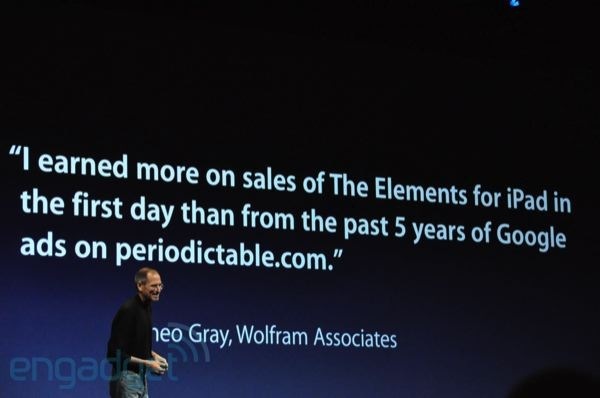 Google replayed to Steve Jobs! 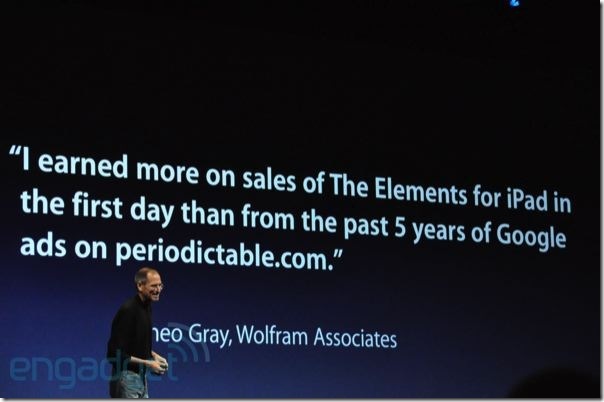 I think you all know about World Wide Developer Conference 2010 (WWDC2010), most of the people around the world watched it (I’m one of them). Have you observed properly? How Steve Jobs tries to dominate Google!?? Yes, friends… Steve brings “Google” in demo. This is how Google replayed to Steve jobs. Good post! I think it will be interesting to see how they will work together in the future. I should read more about this conference, thanks for sharing. Welcome justin, It seems they won’t work together they are fighting each other. Nice post 🙂 lets see how it works .